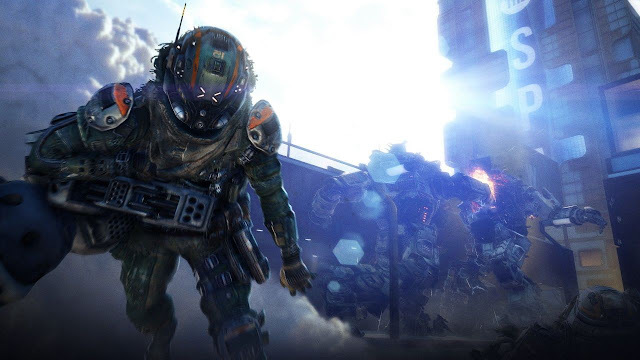 Respawn Entertainment has partnered with Multiplay to host their upcoming shooter Titanfall 2. Multiplay is a subsidiary of GAME which impressed Respawn with their understanding of game server hosting and auto-scaling hybrid-cloud technology. "Titanfall 2 is a significant win for our enterprise hosting division, and we are delighted to be working with the talented team at Respawn." said Paul Manuel, Director Digital Business for Multiplay. "We share their passion for innovation and our team at Multiplay are constantly pushing the boundaries of what can be achieved within game server hosting. Our platform combines high-power dedicated servers across the globe with the additional capability of automatically bursting into the leading cloud providers. This provides un-paralleled flexibility and fault tolerance that’s simply not achievable through a single Cloud provider." The Multiplay Game Services platform is integrated with a global network of dedicated server providers as well major Cloud providers such as Google Compute Platform, Microsoft Azure, and Amazon Web Services. Titanfall 2 launches on October 28th for Xbox One and PlayStation 4.